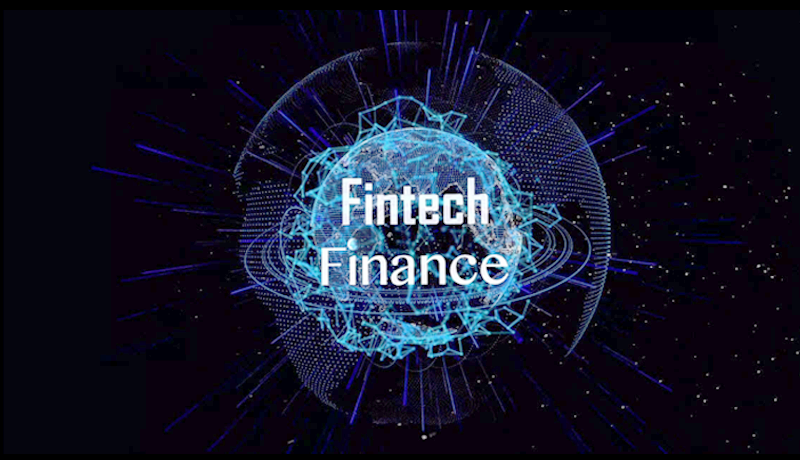 With the integration of Safe Banking Systems (SBS) into the Accuity Fircosoft product suite, we have combined deep subject matter expertise, data innovation and cutting-edge technology that is based on proven, explainable, regulator ready Artificial Intelligence to meet your screening challenges. 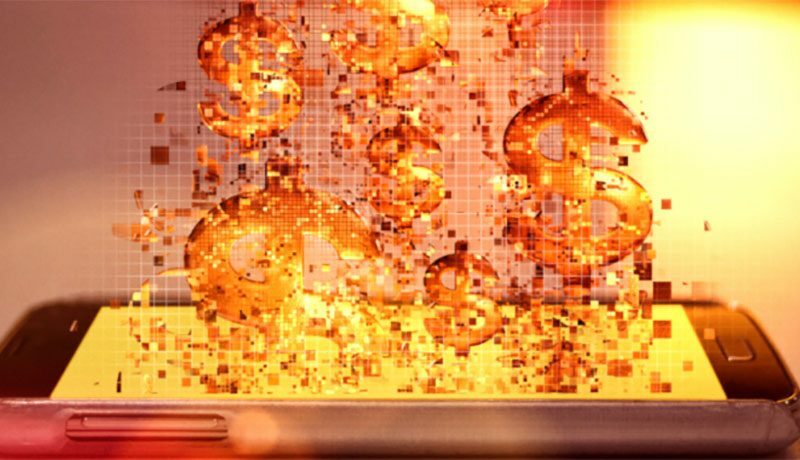 As the use of virtual currencies develops, regulators are confronted with a decentralized technological paradigm that can be difficult to regulate. 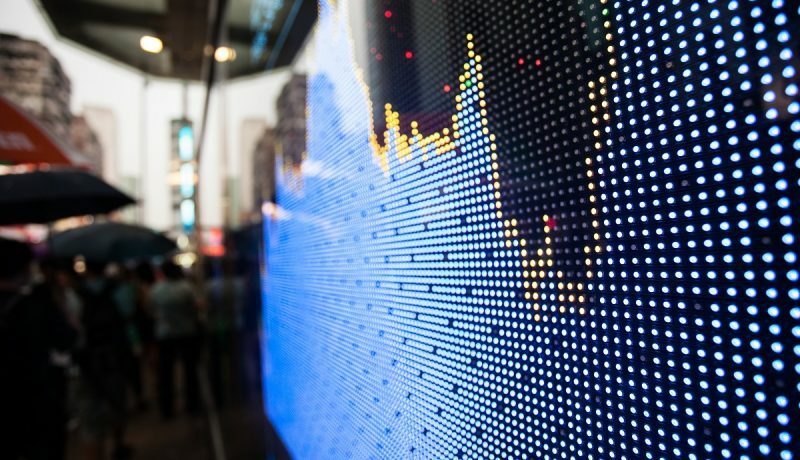 What are the greatest challenges of financial counterparty KYC? 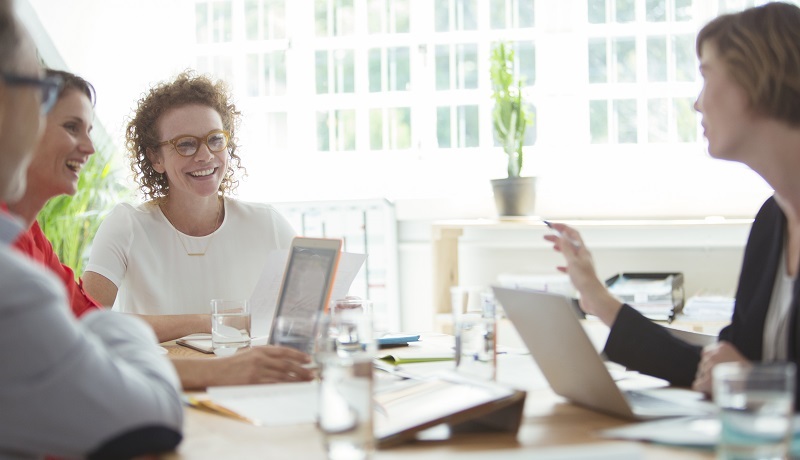 We spoke to over 100 banks, financial institutions, corporates, and government and regulatory bodies across all regions to get deeper insight into their pain points in conducting financial counterparty KYC. 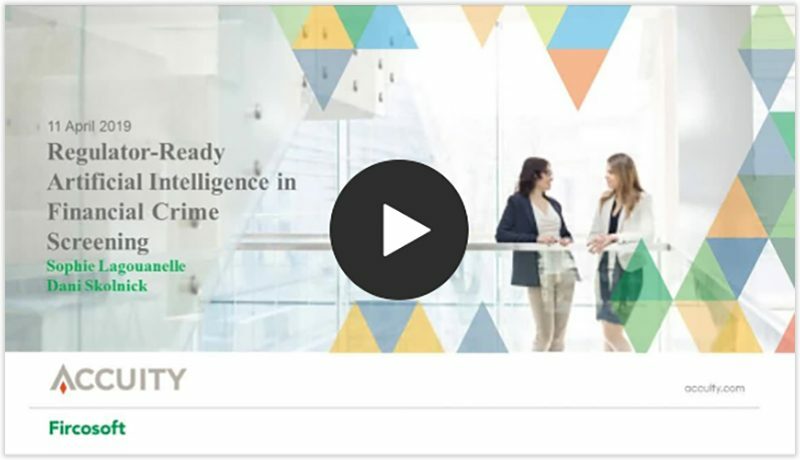 In our latest video you’ll see how Firco Continuity 5.9 can provide granular level of detail and visibility on what is happening within all transactions in sanctions screening systems, from configuration to decision-making. 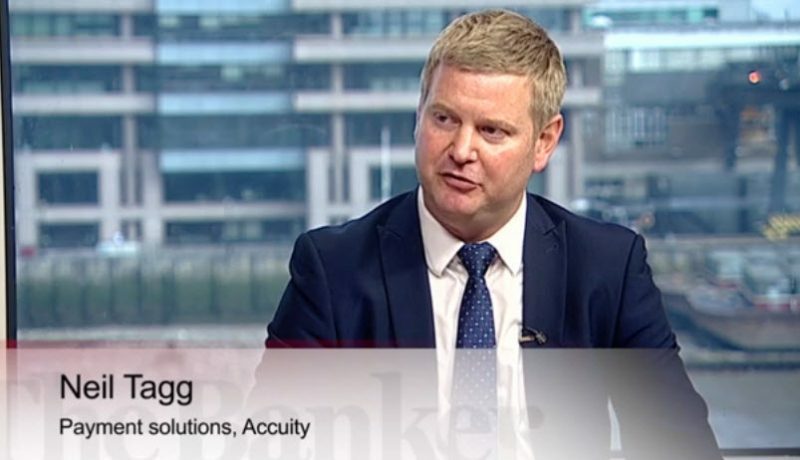 In this interview with Fintech Finance, Robert McKay, MD of Accuity, outlines the challenges facing fintechs and financial institutions in the wake of PSD2. 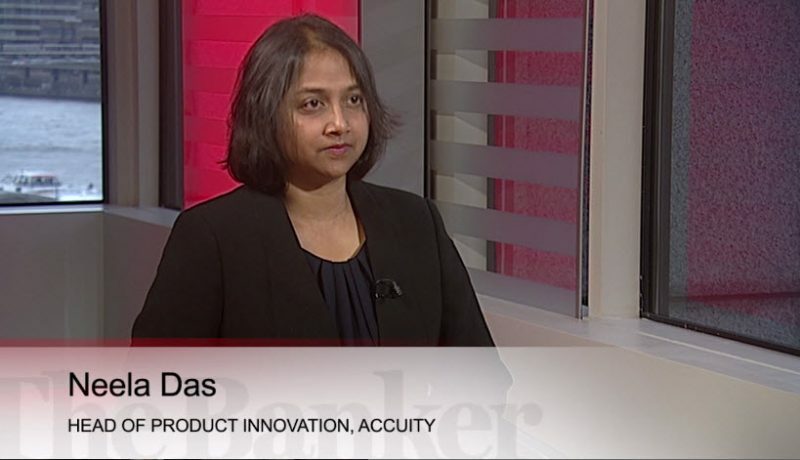 This interview took place during Money 20/20 Europe. 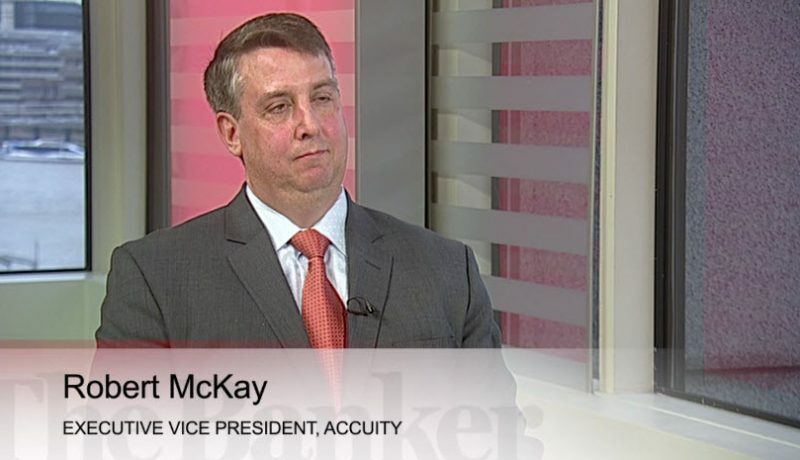 Robert McKay, Managing Director of Accuity, identifies three key trends in the payments landscape: globalisation, user experience and trust. 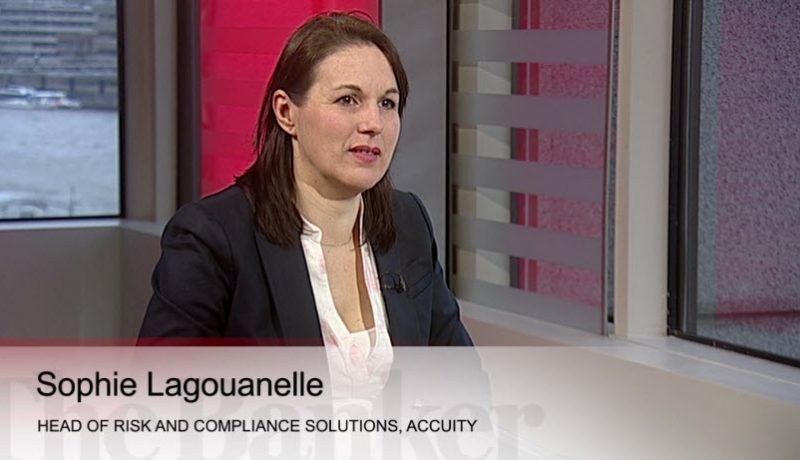 Sophie Lagouanelle, Head of Risk and Compliance Solutions at Accuity, challenges the view that regulatory compliance programmes are a barrier in the pursuit of innovative payments solutions.